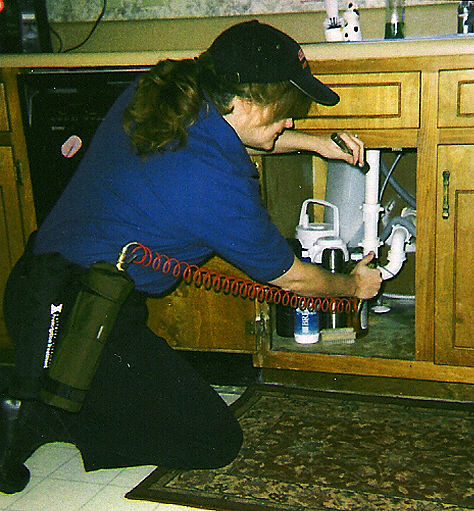 For excellent pest control services, turn to the experts of Guard Dog Termite & Pest Solutions, Inc. in Gainesville, GA. We guarantee safe and accurate pest control solutions and promise to prevent them from recurring. Our proprietors, James and Danna Benners, and the rest of the team are committed to completing every work right at the first time. For your assurance, we will give your money back when you are not satisfied with our Guard Dog Perimeter Pest Defense pest control service. To completely remove pests from your property, we utilize effective pest control solutions, such as insecticide sprays, baits, dusts, traps, and mechanical means. Aside from treating existing infested property, we also offer new construction termite pre-treat services to prevent termite infestation. 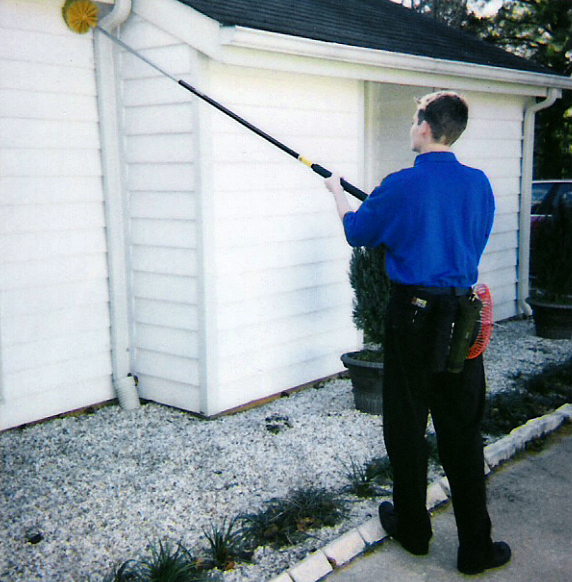 Get our Guard Dog Perimeter Pest Defense, a premium exterior “No Waiting for the Bug Man” service. We have various payment options for your convenience. Learn more about our easy low payment and no interest financing for annual pest control services. Get in touch with us by calling 770-287-8550. You can also send us your queries via email. Guard Dog Termite & Pest Solutions, Inc.
Pay-At-Closing for real estate or home sale termite inspections and treatments. Copyright © Guard Dog Termite & Pest Solutions, Inc., 2016. All rights reserved.